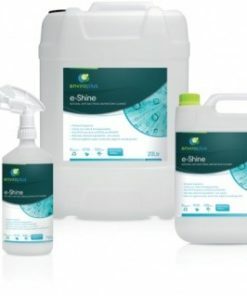 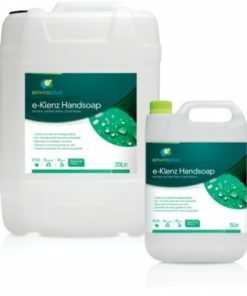 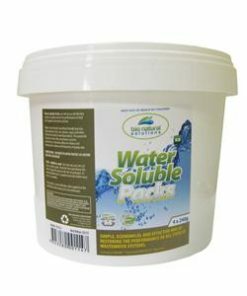 e-Clean is a specifically engineered multi-purpose concentrated cleaner consisting of fermentation products, seaweed extracts, surfactants, lemon oil and non-toxic and biodegradable products. 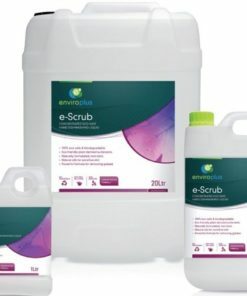 e-Clean is great for general cleaning, washing floors and odour control as it activates naturally occurring bacteria which accelerates organic waste break down. 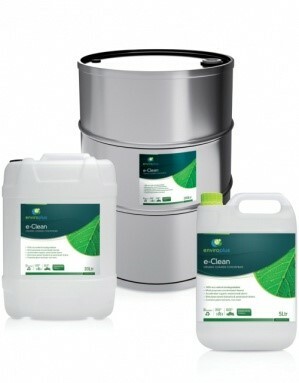 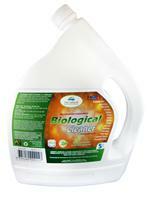 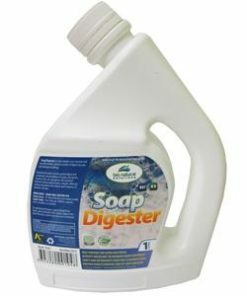 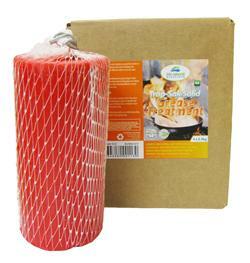 e-Clean is 100% eco-safe & biodegradable.